Have you chatted with us recently? Please take a minute to let us know how we helped. 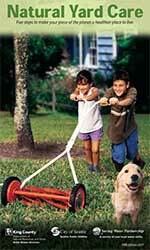 The Garden Hotline offers individualized solutions to garden problems that are practical, safe, effective, and natural. 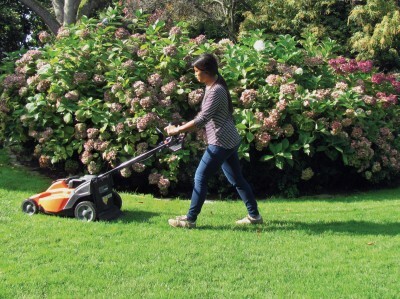 Our services, provided by local horticultural experts, are FREE to home gardeners and landscape professionals throughout Seattle and King County. We can help you reduce waste, conserve water and resources, and minimize chemical use while creating a vibrant landscape. Seattle Public Utilities, the Saving Water Partnership, Cascade Water Alliance, Seattle and King County's RainWise Program and the Local Hazardous Waste Management Program in King County. 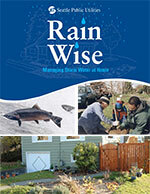 Find out if you qualify for a rebate for installing a rain garden or cistern, and find contractors to do that work, at RainWise Tools.